Hyacinth Albert Lowe has suddenly fallen too ill to get out of bed. Plagued by a high fever, he has had one of the urchins call for his great-uncle, Ebenezer Scrooge, to come oversee the White Hart Inn. Word has it that he is not the friendliest of characters...and he still dresses as if we live in the reign of George IV. 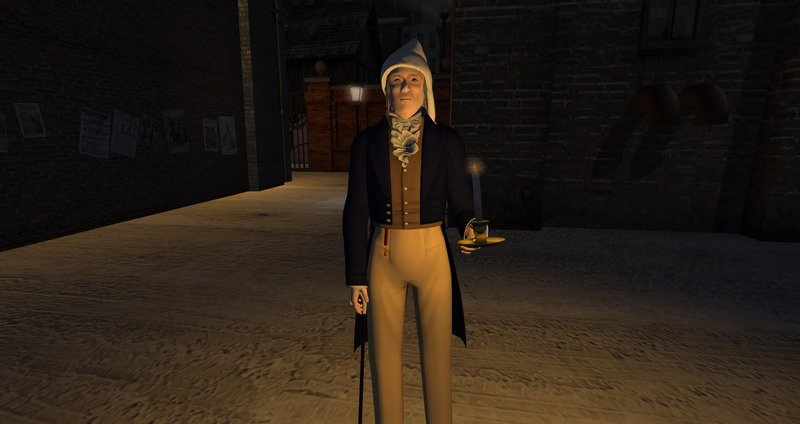 Will Christmas continue in Richardstower under the watch of such a grim character? I *sooooo* [sarcastic tone] look forward to meeting Lowe's great-uncle, what could possibly go wrong?